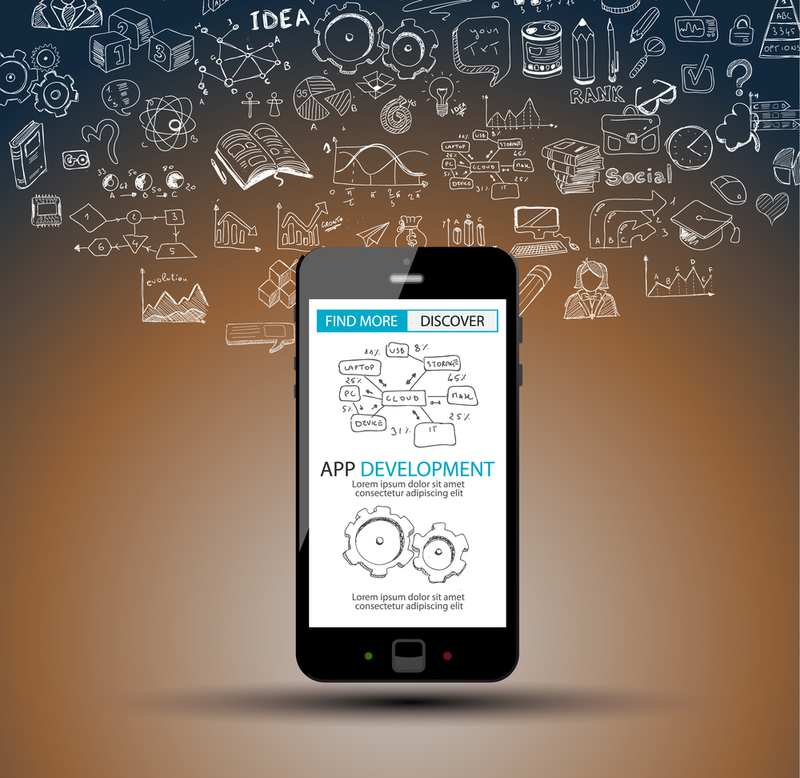 Amazing Guides to Build Your Own Mobile App - Illusive Design Inc. Mobile apps are all the rage these days and a successful app can launch a business, idea or individual to the stratosphere. Don’t forget, a few friends once came up with the idea of building a simple messaging app. They ended up making Whatsapp and making millions. The possibilities are endless. To better illustrate the process that goes into making a successful Mobile App, we present this step by step guide to build your own Mobile App. Apps exist to fill a gap that we either knew we had or didn’t know we had to begin with. If the app is to simply promote or extend an existing business then the ideation step would include finding out how the app can help the said business. If the app is going to be in and of itself, this step will involve coming up with a unique function this app will be capable of or finding out ways to do an existing function in better ways. As the name suggests, this step will be all about laying down the idea. After the idea is laid down, it is useful to visualize what the app will look like in your head. Go through the different features and everything else in your head. When the coding process steps in, it will be useful to have a clear vision. It might be useful to prepare an actual Flow Chart to better express what the app is going to do. Regardless, it is crucial that the features of the app become clear in this stage and that confusions are resolved. When it comes to the actual development process, it pays to pay more. Sometimes you can compromise and go for a developer that is more affordable but given that apps often become the gateway between the business and the customer, it is essential to make a good impression. Developers also have to be those willing to properly listen to what you want. Scouting out the best developers is therefore the most important step of the whole process. To sell apps on the Google Playstore or Apple Store, you need to make Developer Accounts for yourself or your business. Google charges $25 dollars a year while Apple charges $99. Stats or ‘Analytics’ as they are often called, help you track downloads and see how your app is doing. You don’t need to be explained why this is important. Tools such as Localytics, which has both a paid and a free version, can be used to get this done. Most competent app makers add new features monthly at least. It is important to keep updating your app lest your users get bored. Making an app is a fairly simple process if all the steps are clearly lined out. If a clear vision is laid out, the rest of the process becomes quite simple. Get in touch with us at info@illusivedesign.net today for your mobile application development idea.